​Waka Ama is the traditional Maori skill and art of outrigger canoeing. A waka is traditionally used as transport, for fishing, travel and, less importantly, for sport. Its popularity as a sport was re-ignited in 1890 when people began racing competitively. Today there are more than 5000 members of Waka Ama NZ who compete both nationally and internationally. New Zealand is at the forefront of most disciplines. 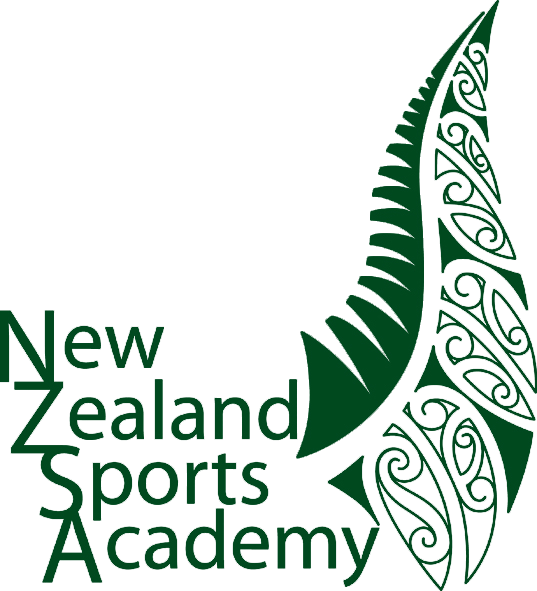 At the Rotorua Academy you will have access to top-class coaching from one of New Zealand's top paddlers. You to develop your paddling skills, improve your fitness and learn to work effectively as part of the team, all the while keeping the Māori traditions alive. * Subject to change - depending on weather conditions, students will be in the pool.